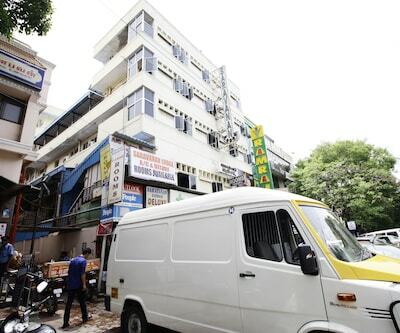 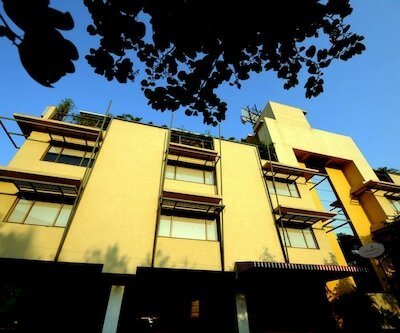 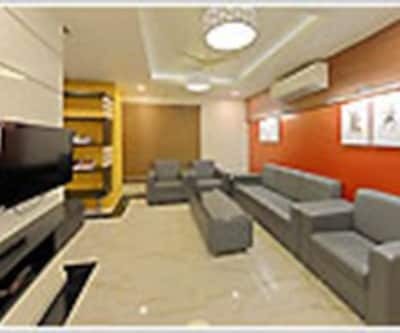 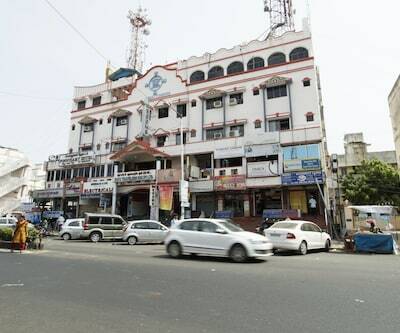 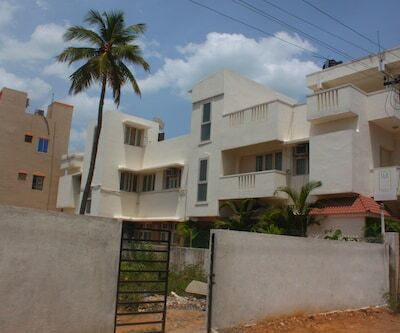 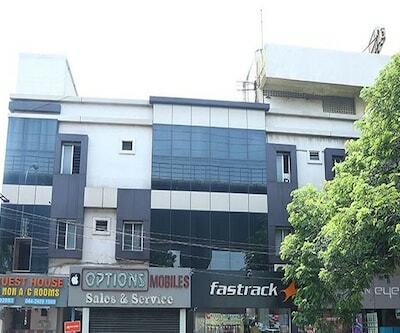 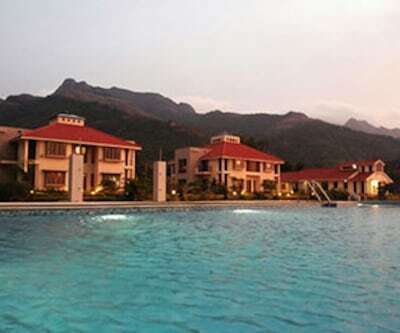 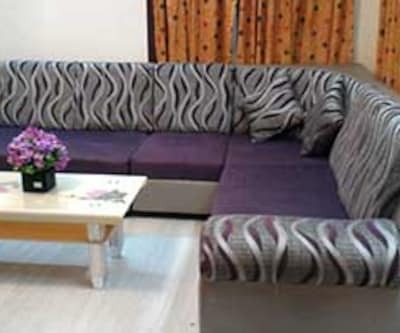 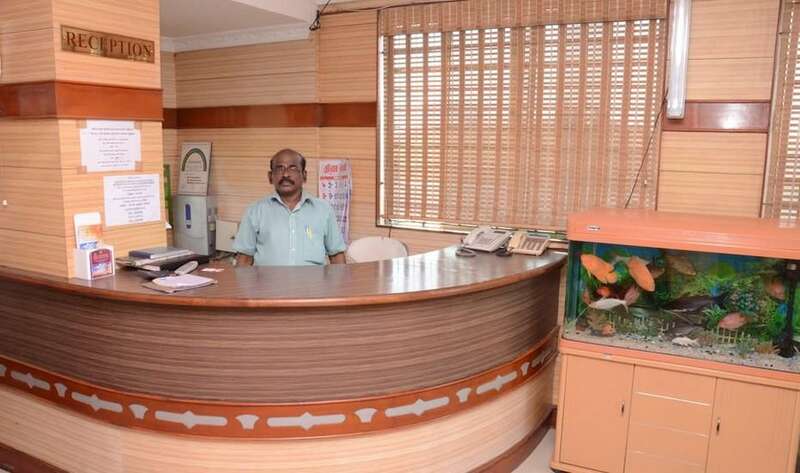 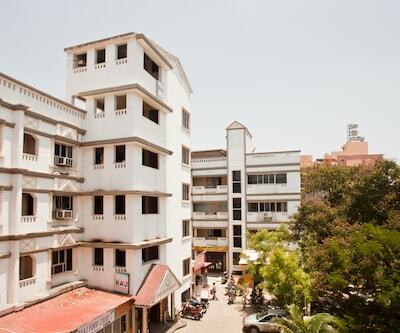 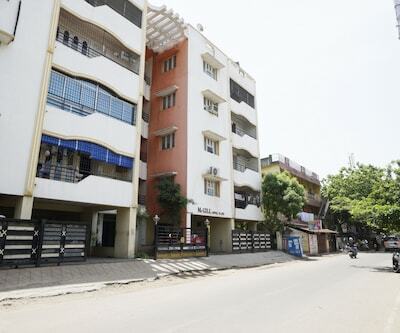 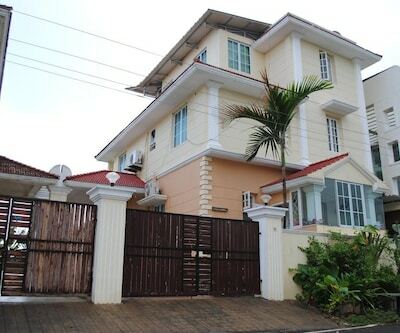 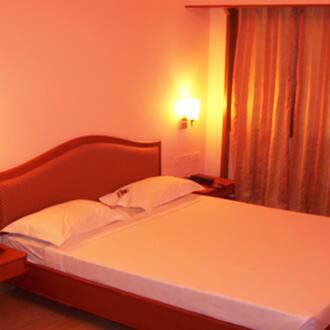 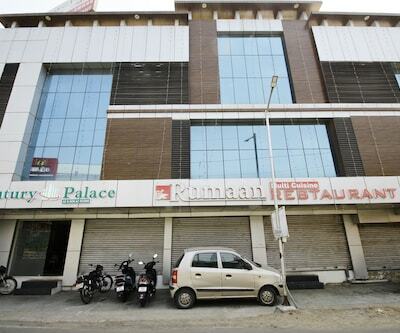 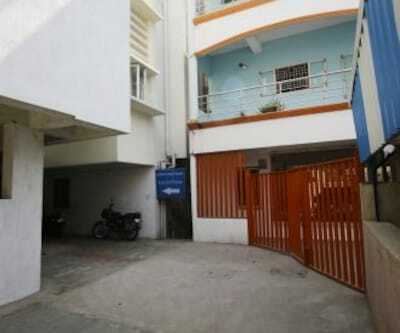 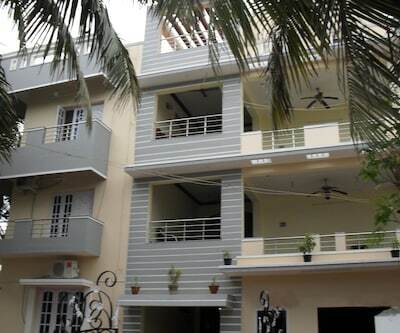 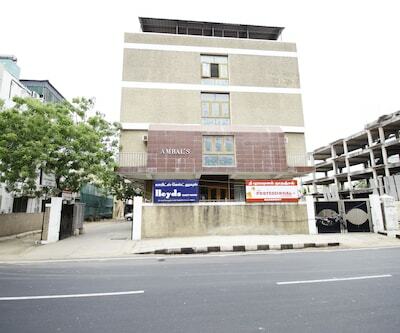 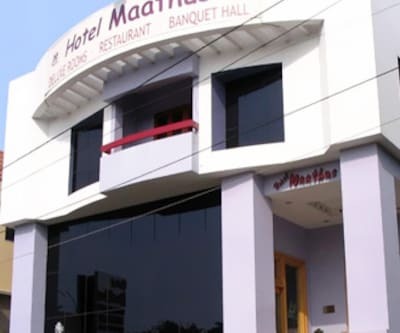 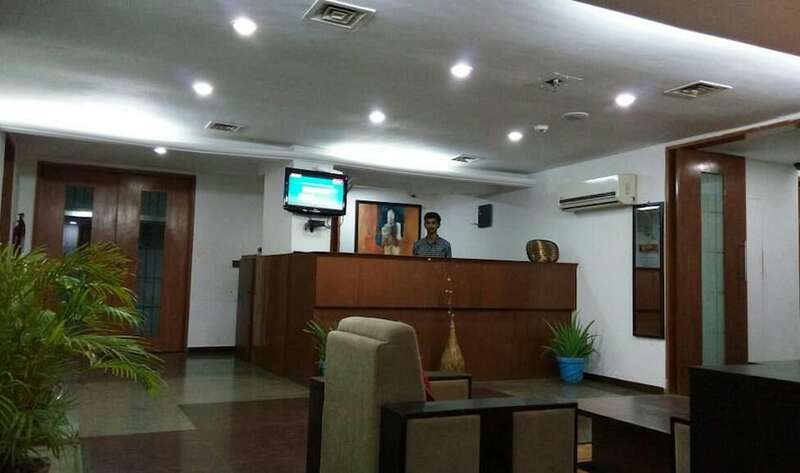 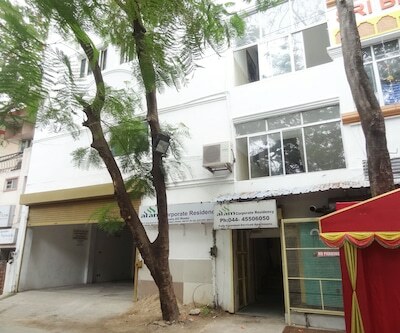 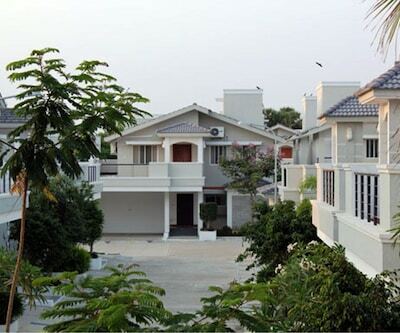 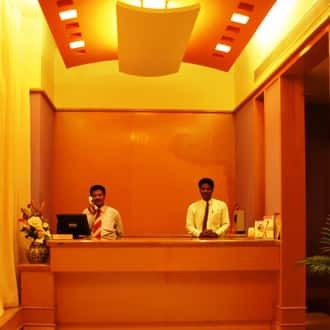 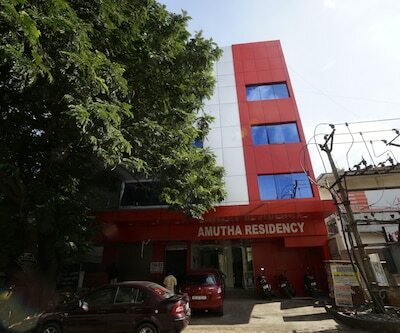 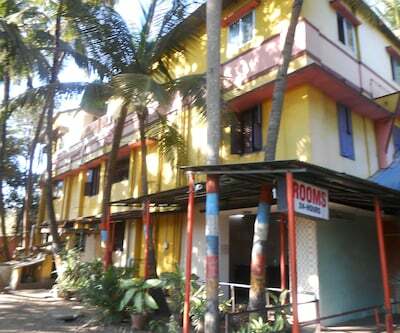 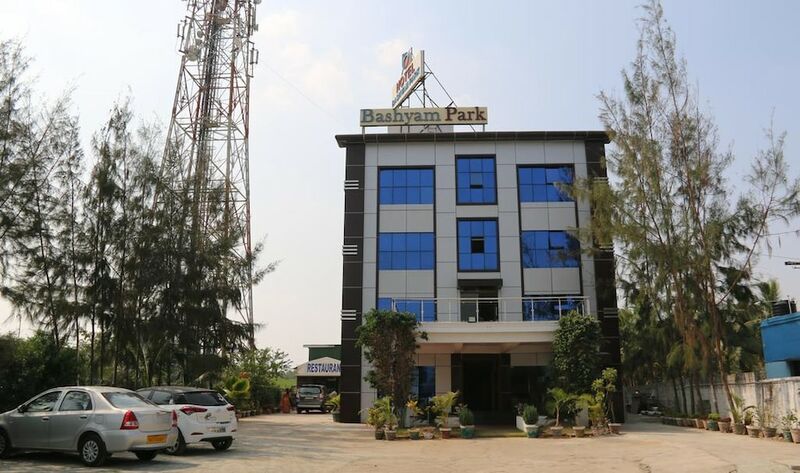 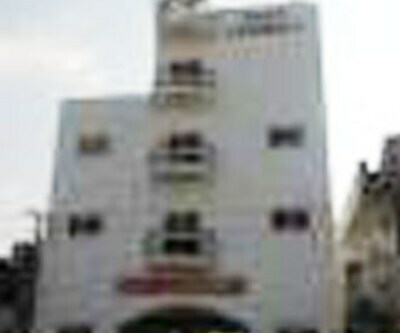 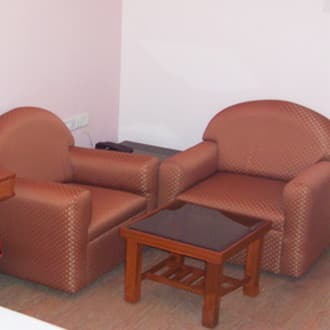 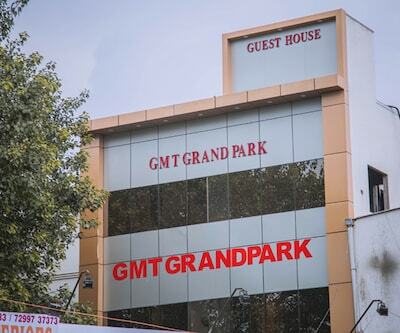 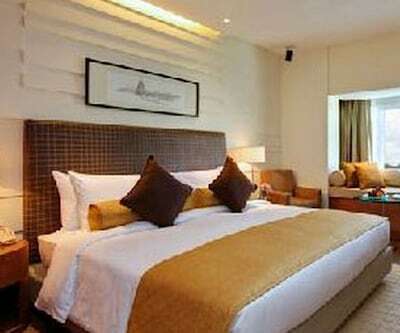 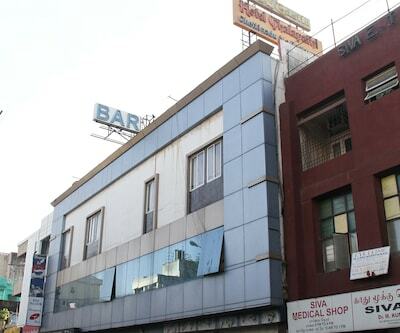 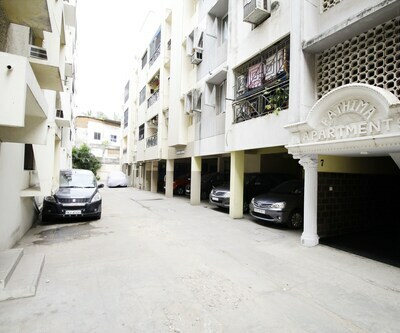 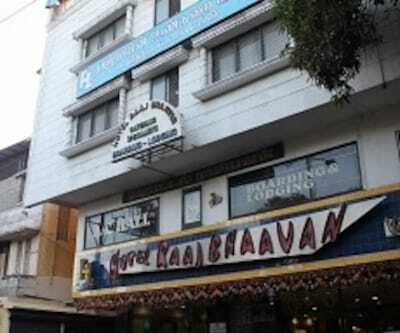 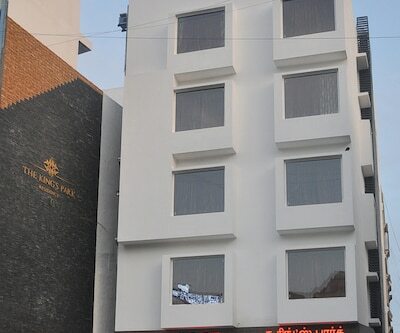 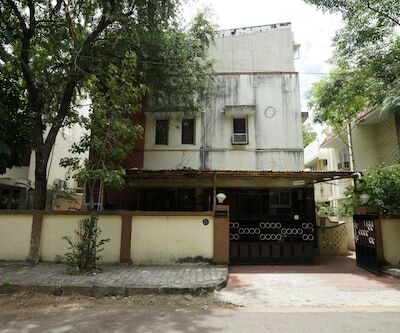 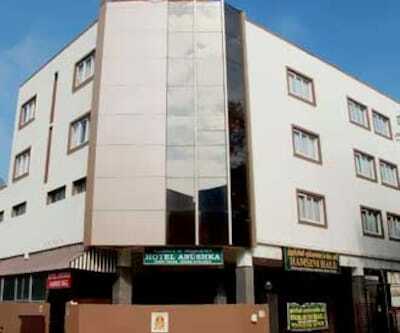 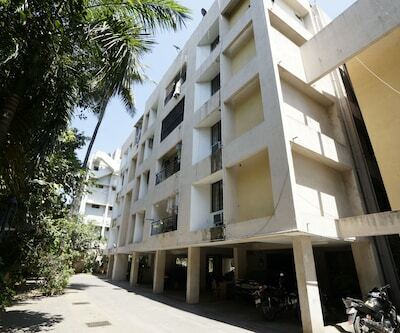 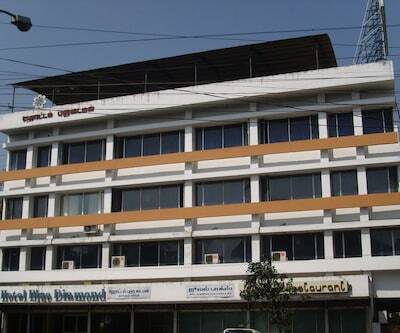 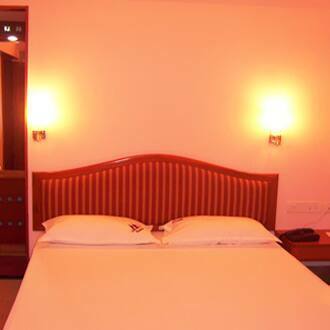 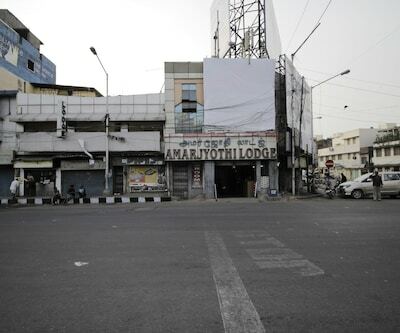 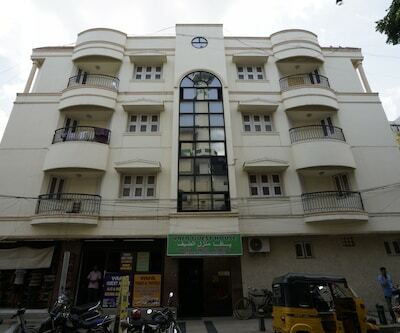 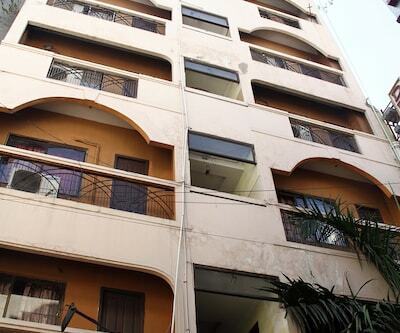 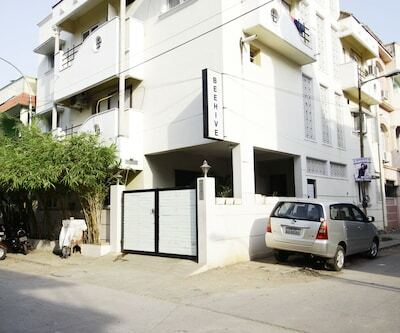 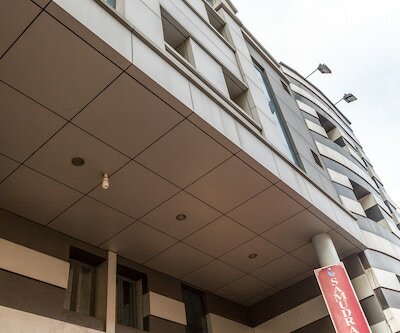 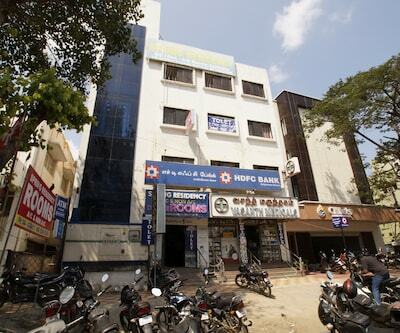 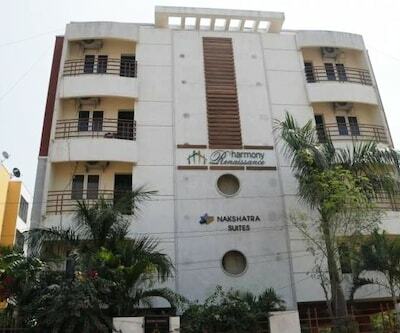 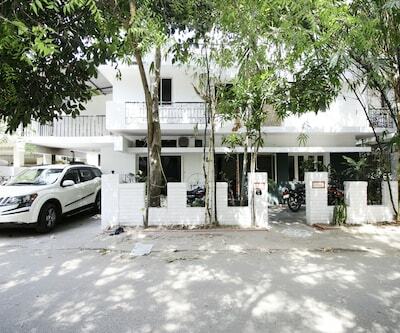 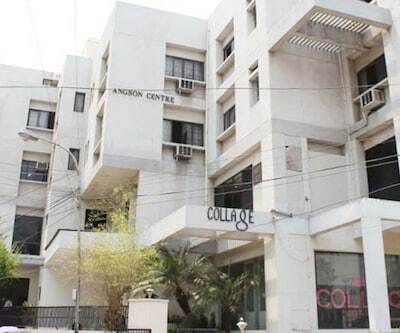 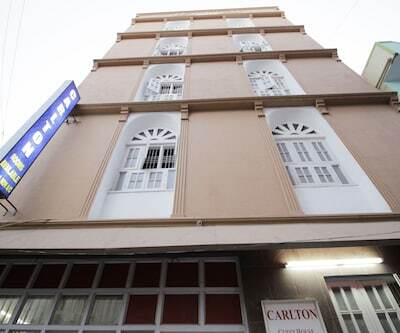 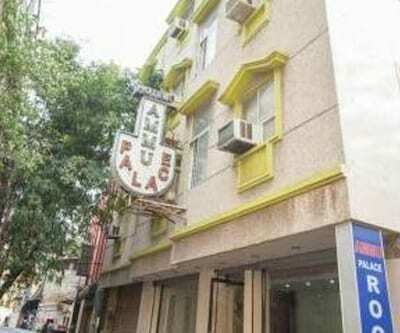 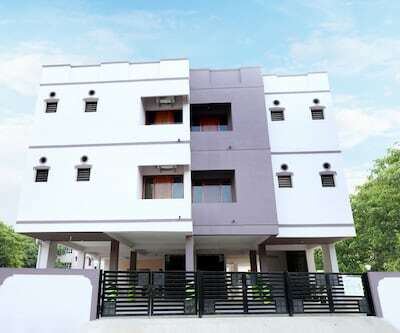 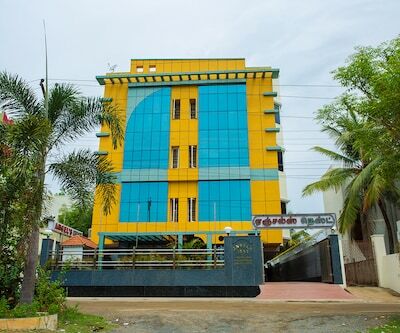 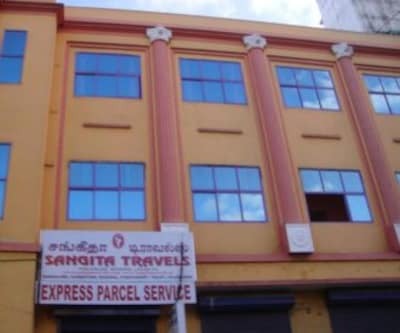 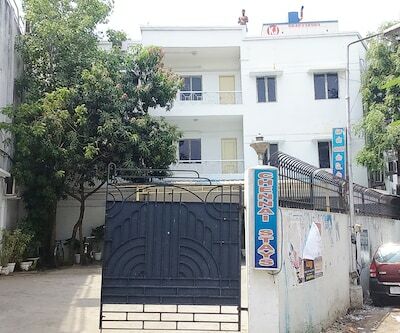 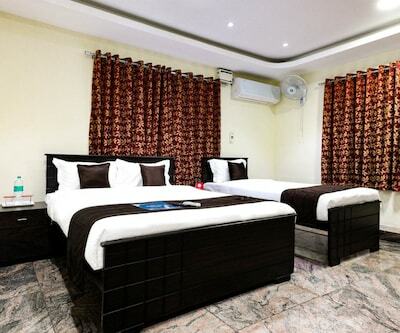 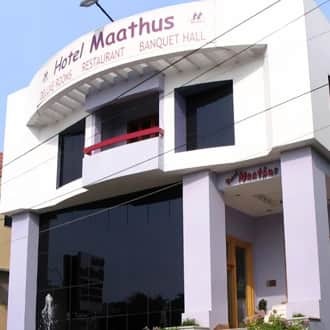 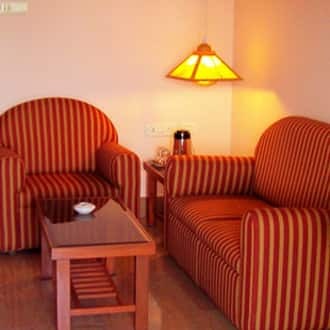 Hotel Maathus Inn is a well-planned budget hotel in Chennai. 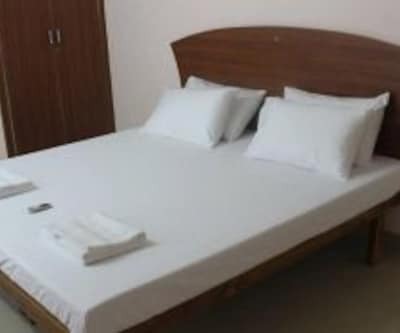 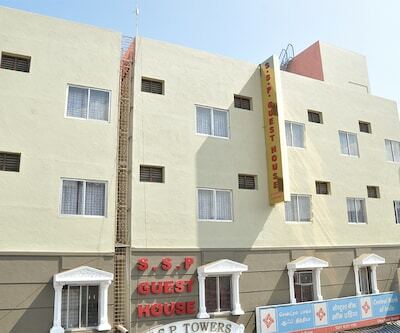 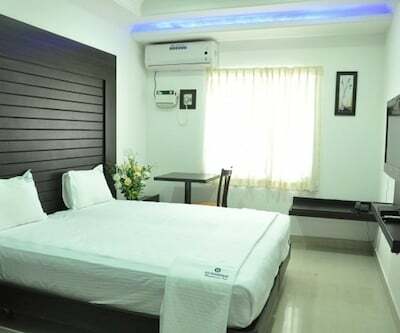 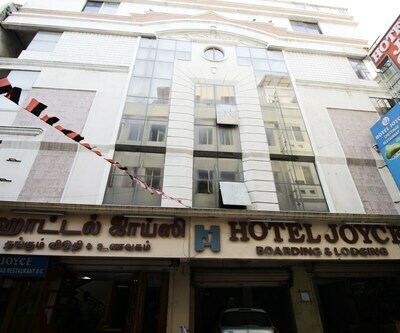 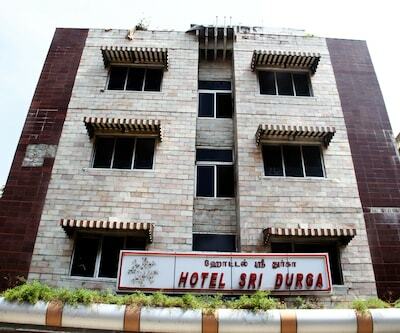 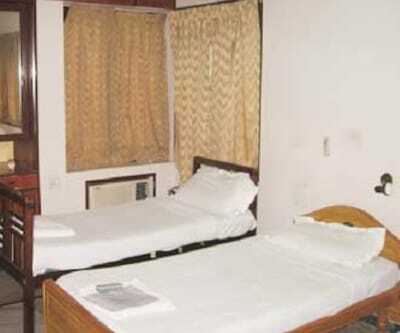 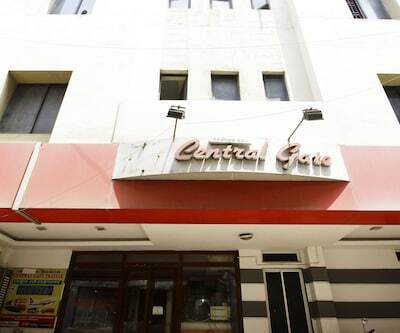 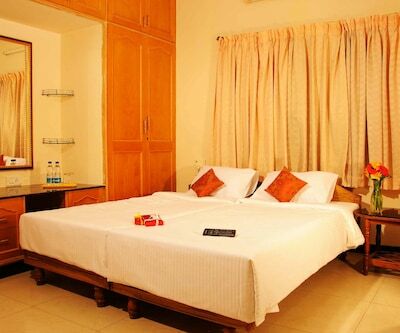 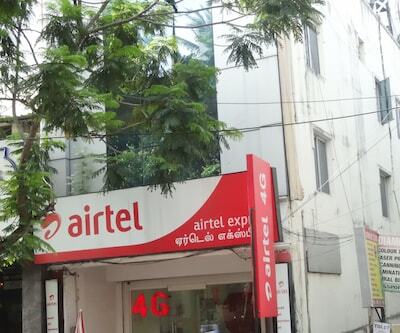 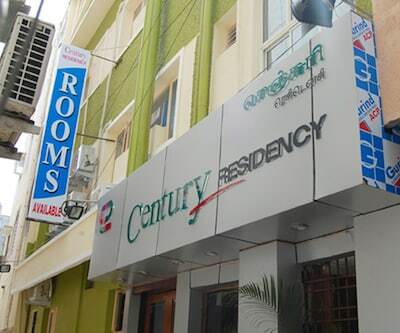 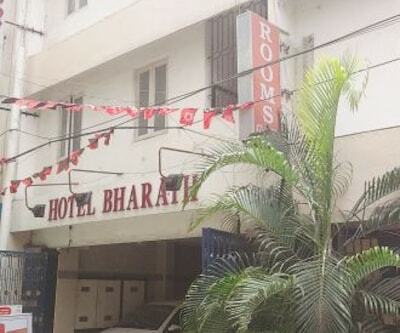 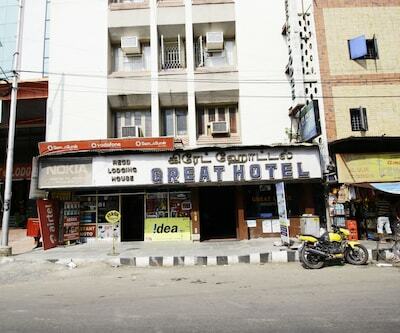 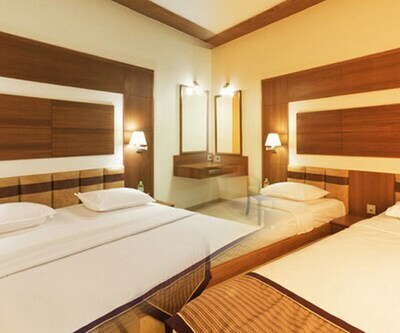 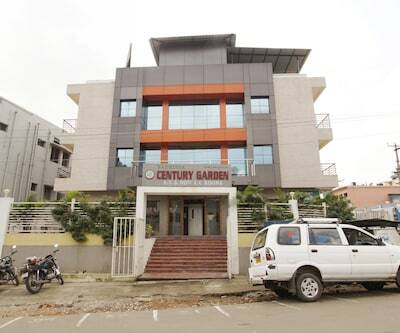 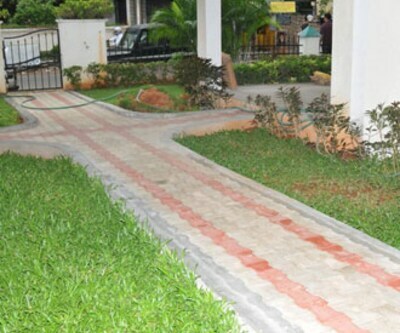 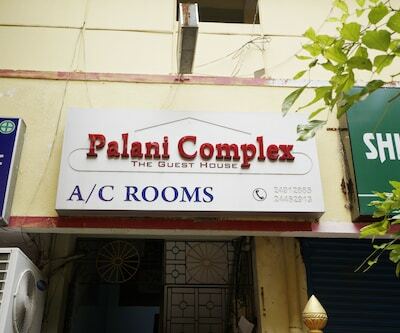 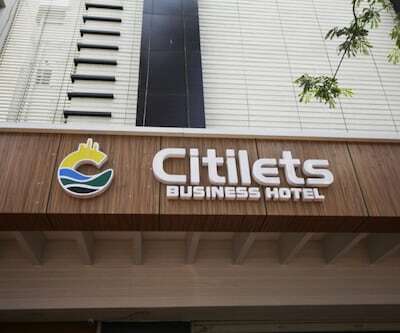 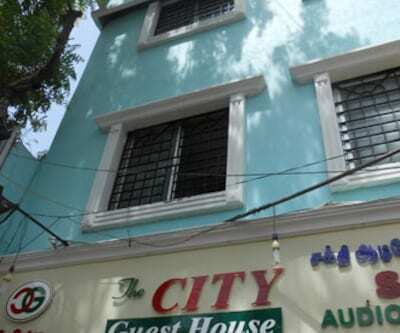 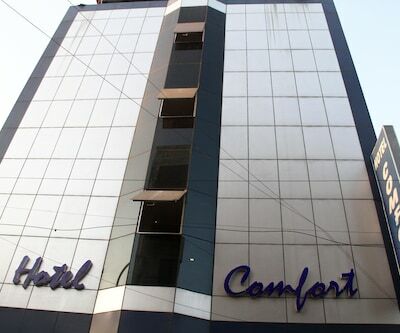 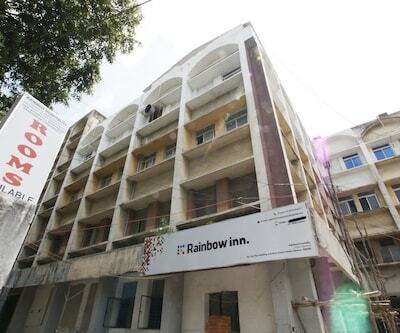 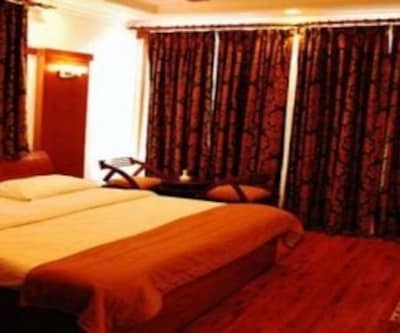 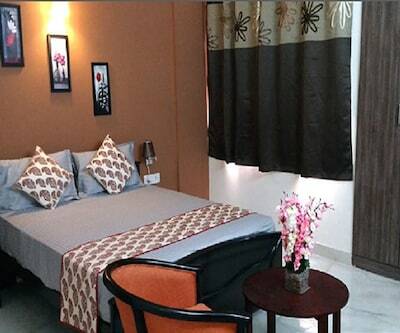 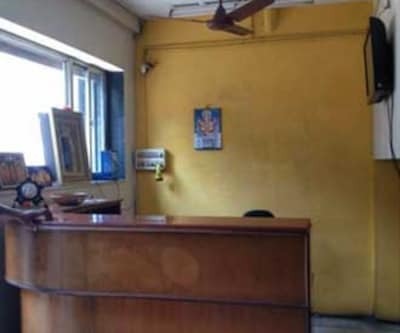 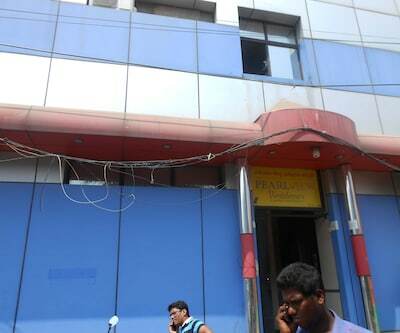 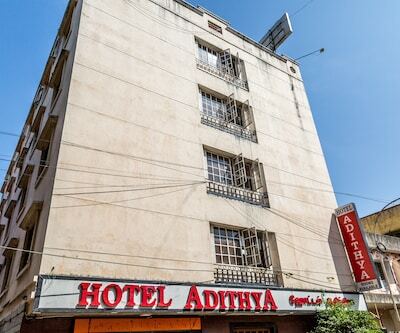 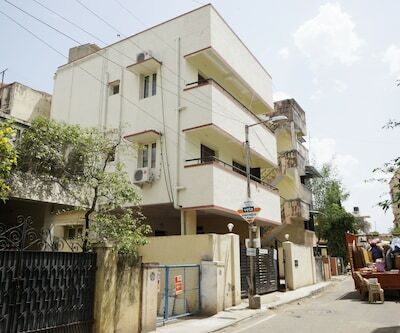 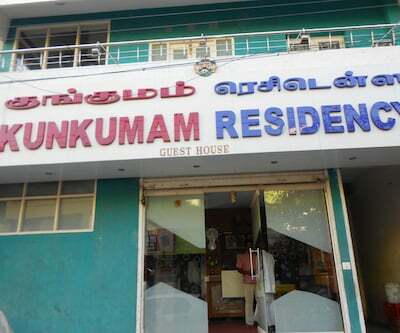 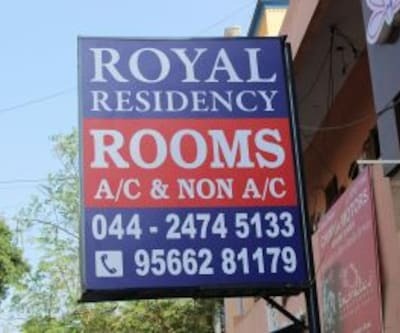 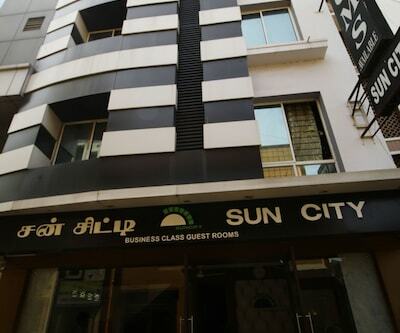 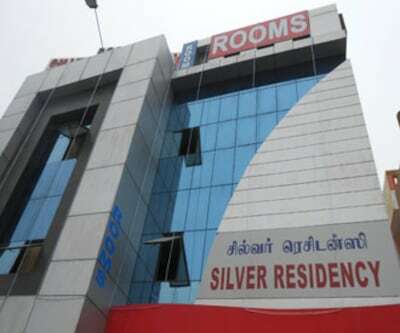 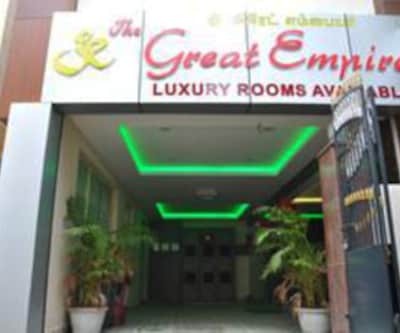 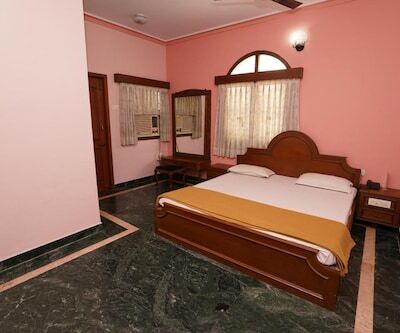 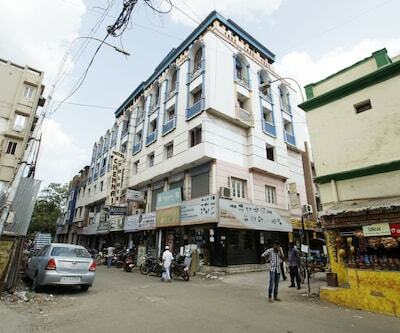 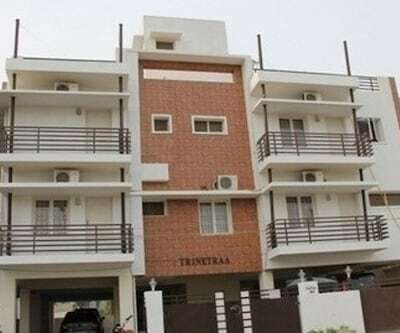 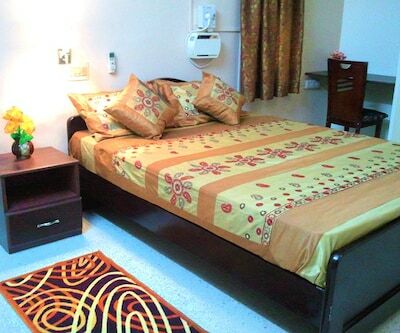 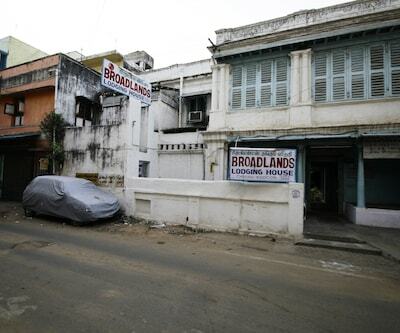 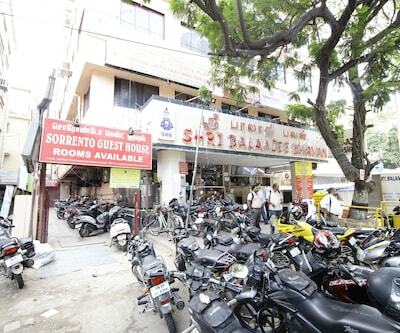 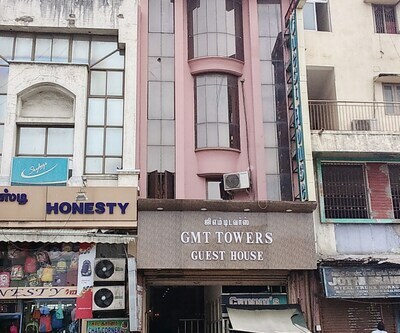 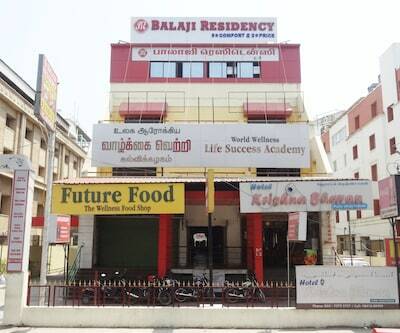 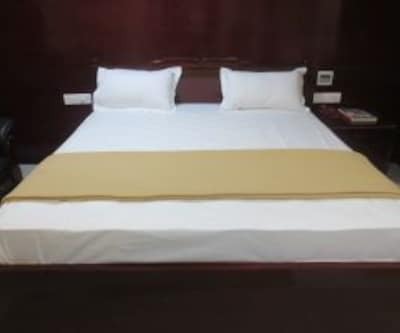 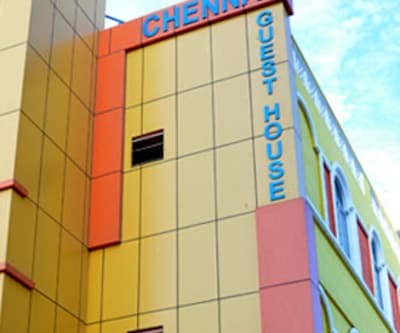 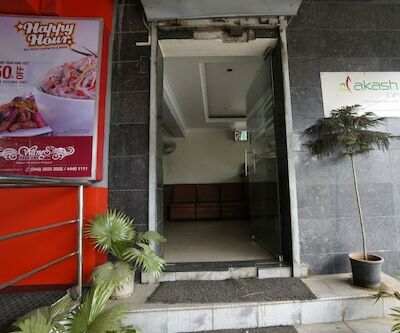 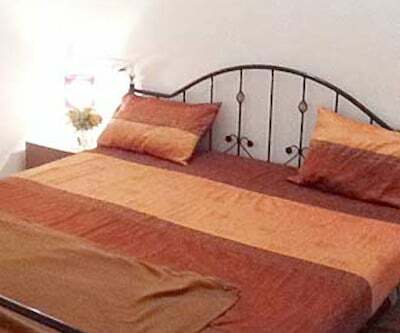 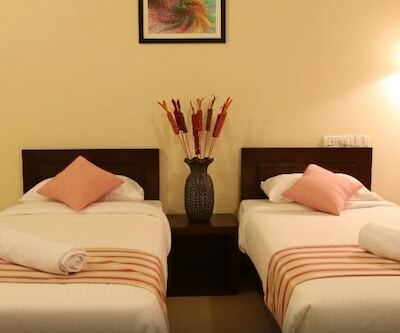 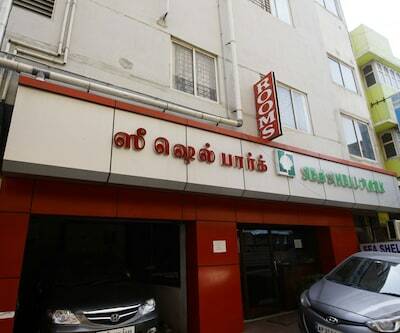 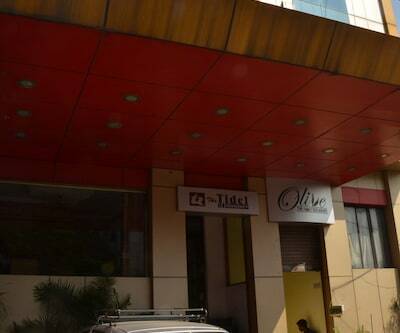 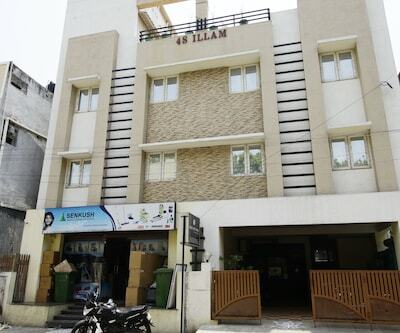 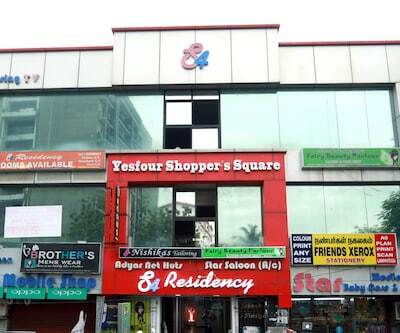 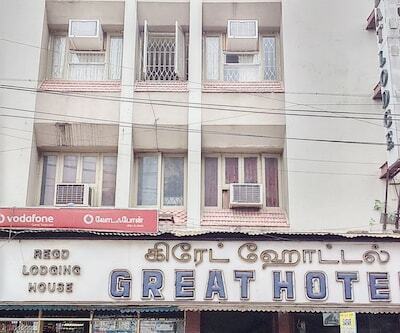 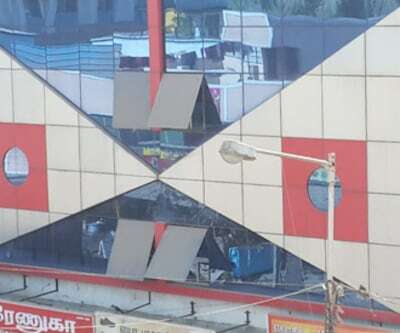 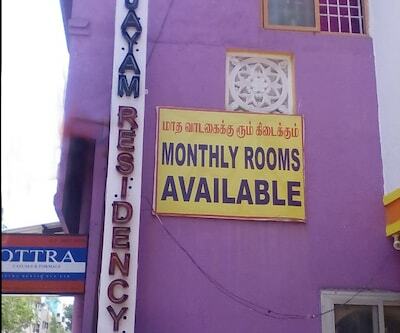 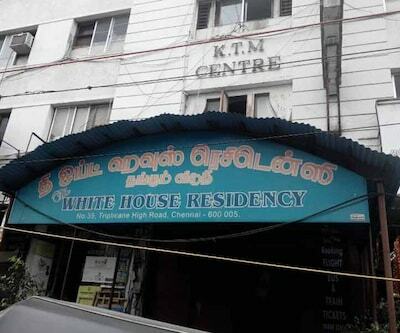 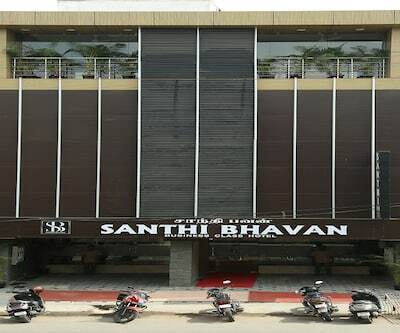 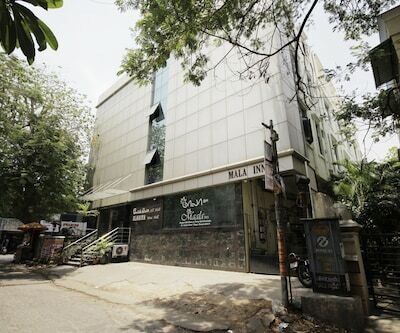 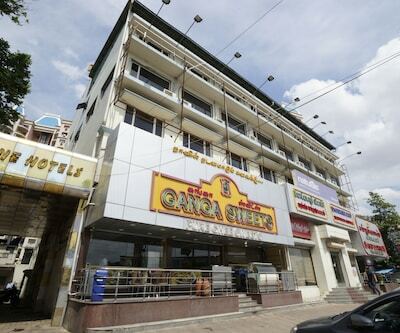 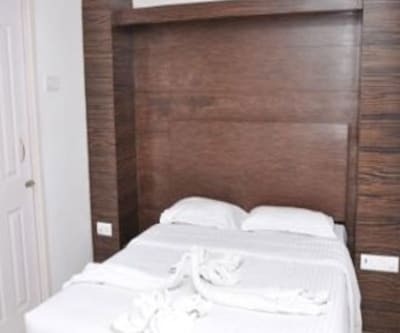 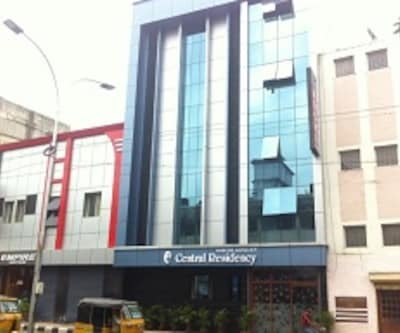 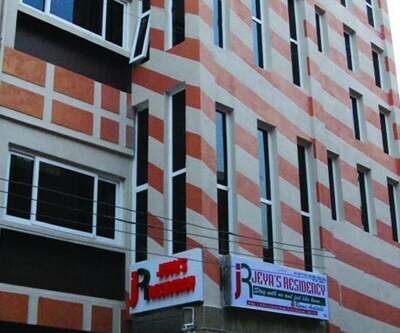 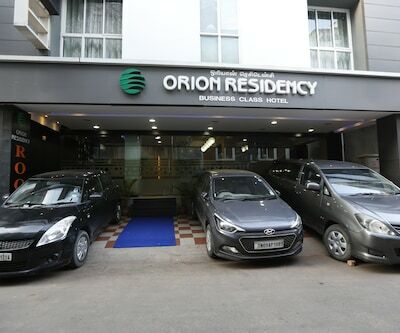 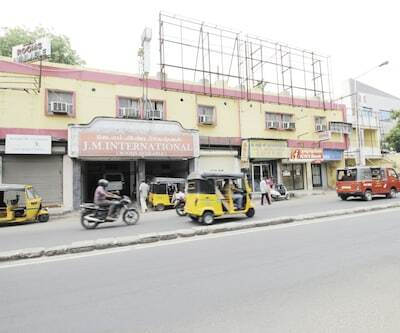 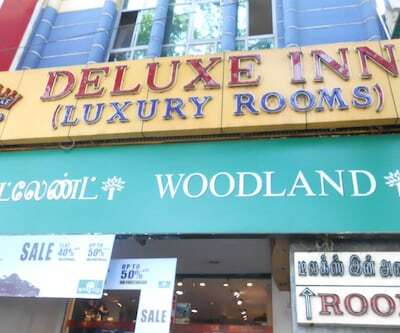 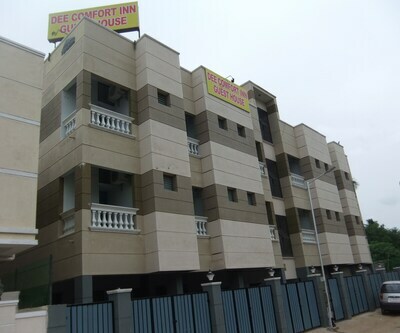 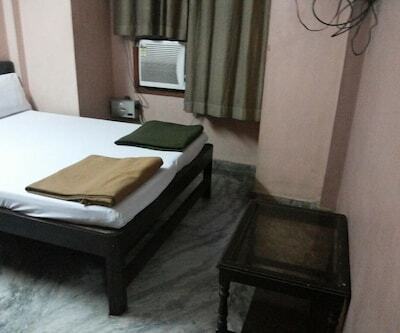 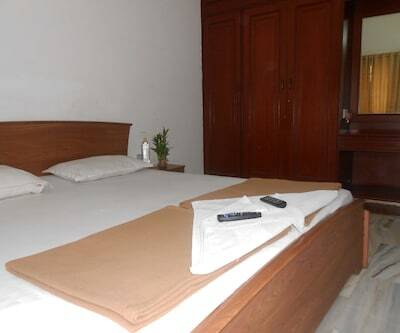 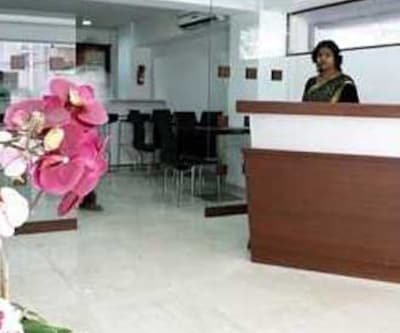 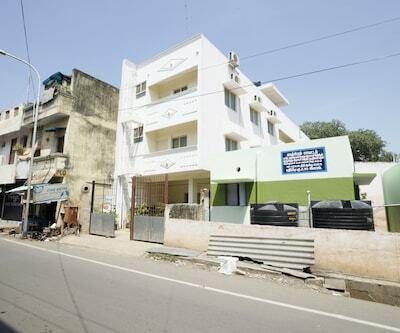 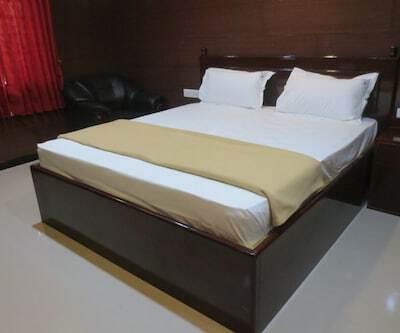 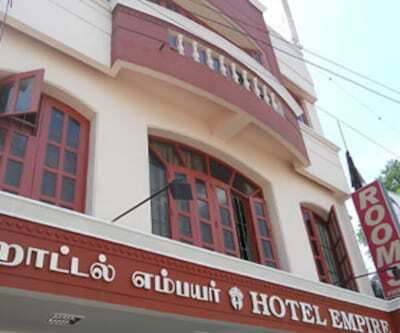 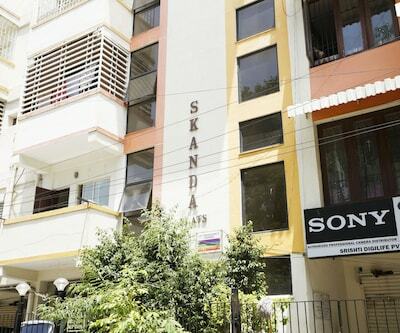 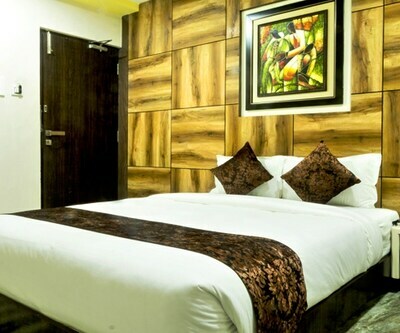 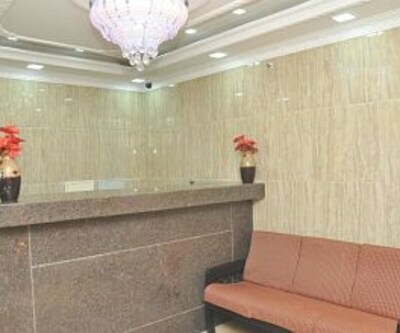 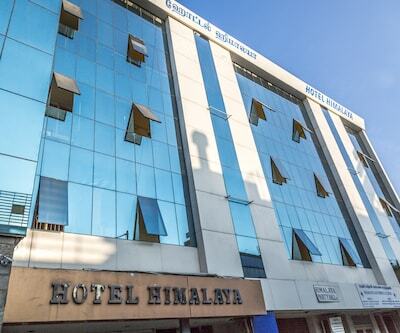 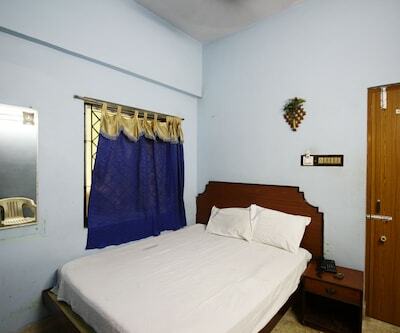 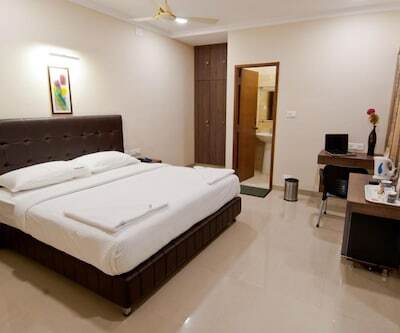 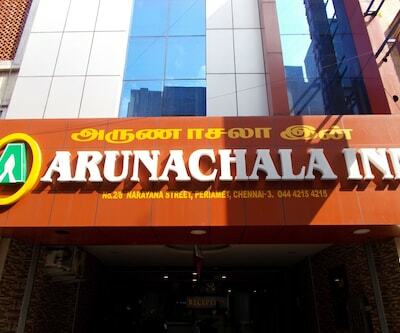 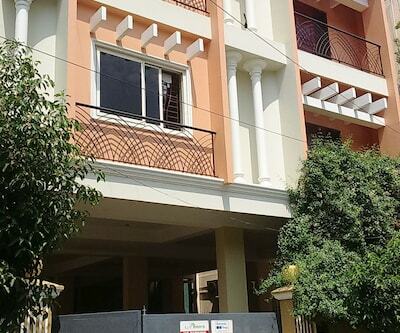 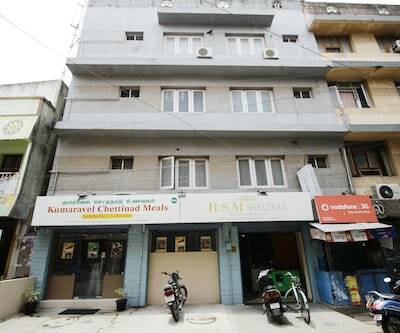 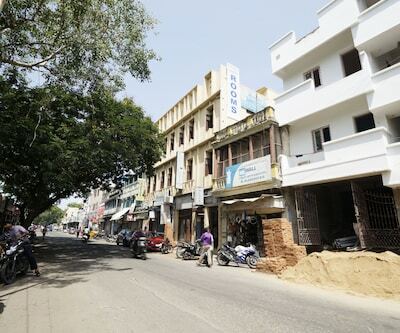 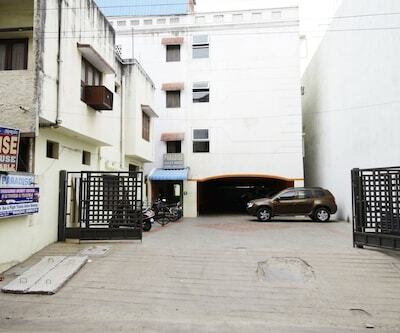 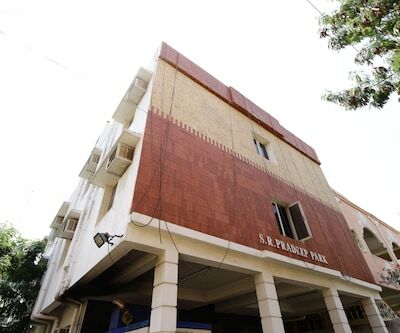 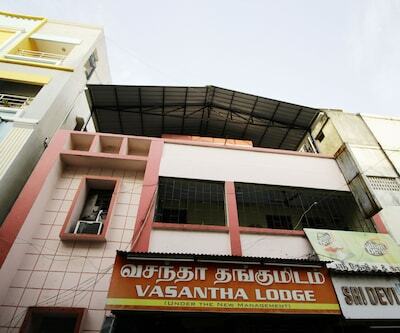 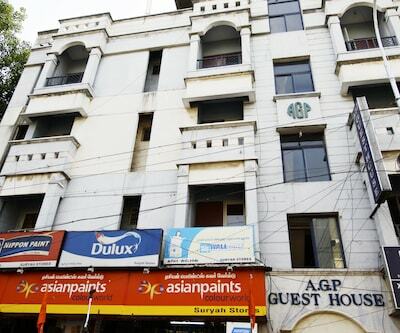 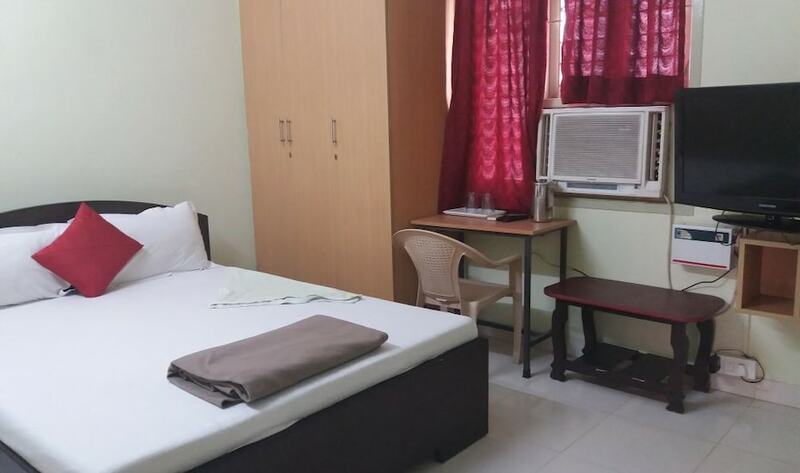 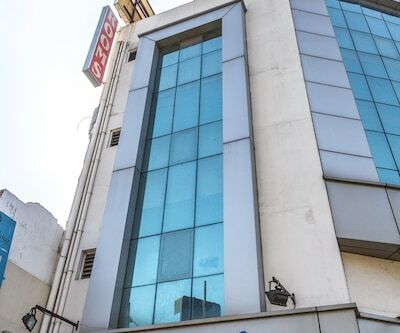 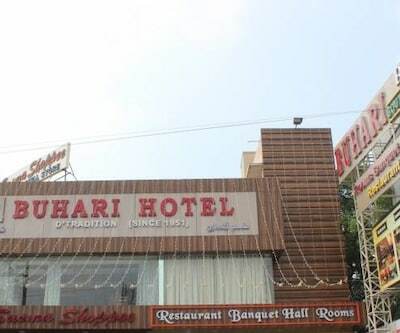 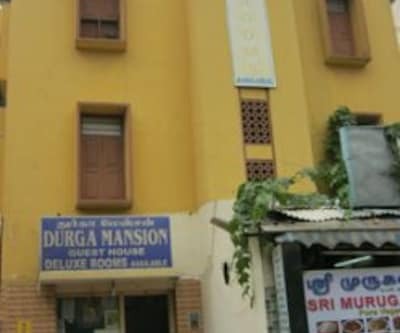 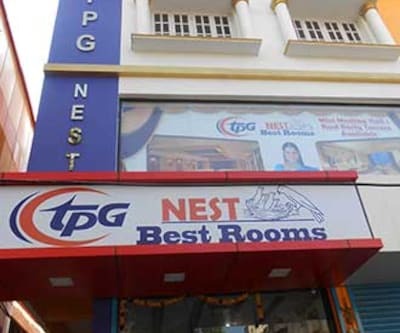 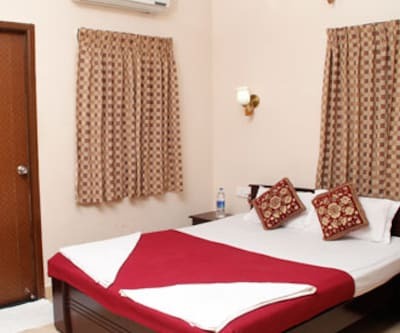 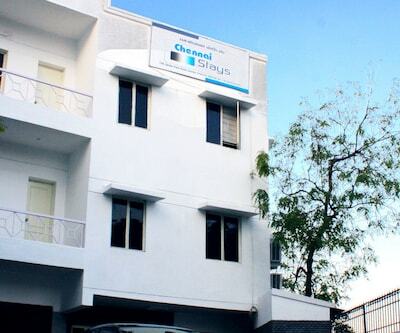 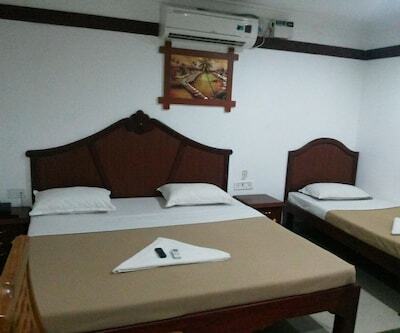 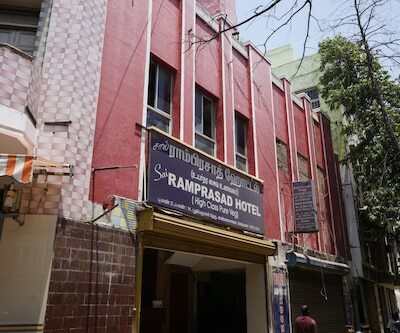 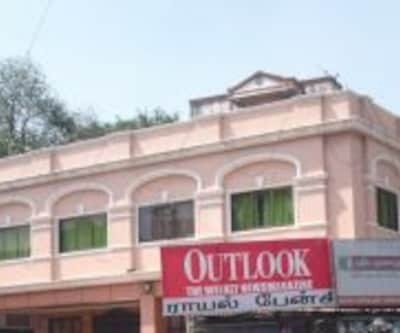 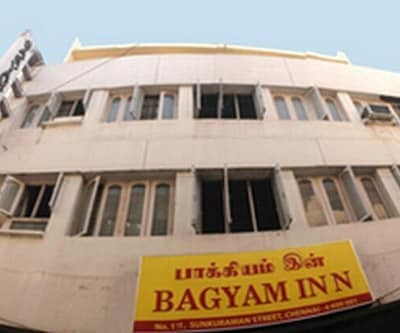 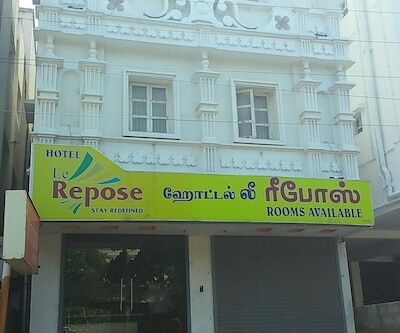 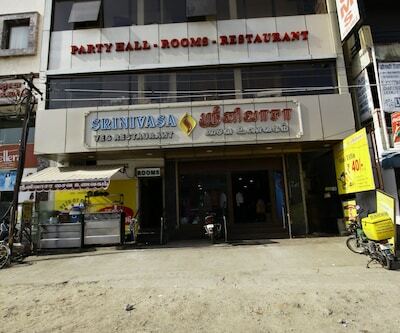 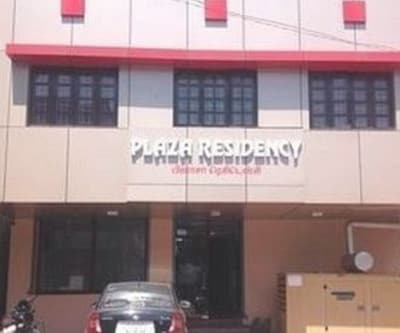 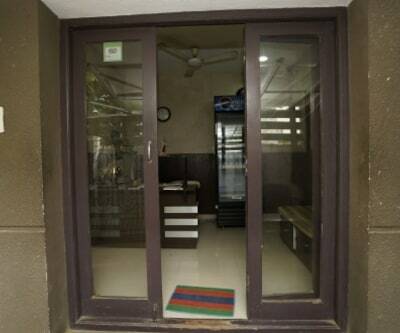 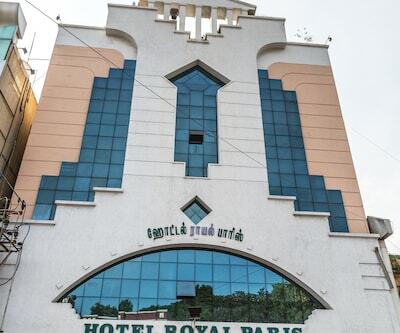 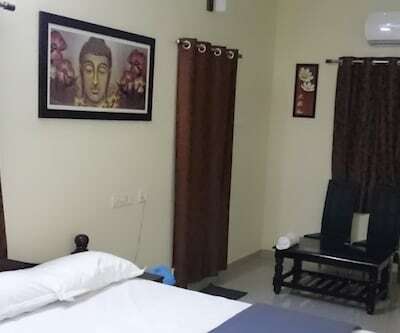 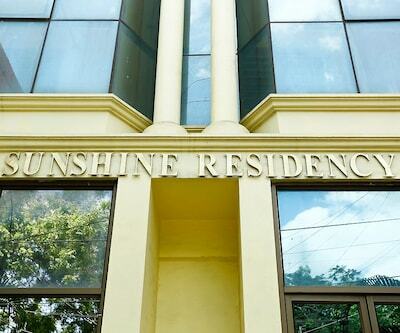 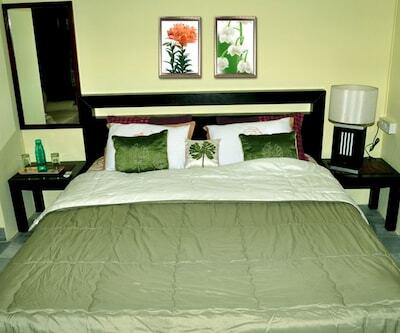 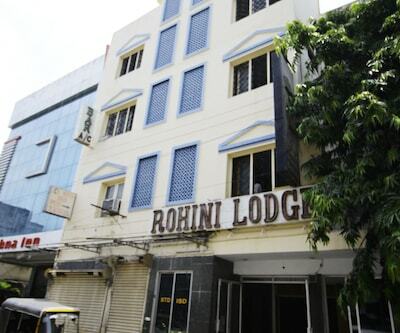 This budget hotel in Chennai accommodates its guests in spacious rooms. 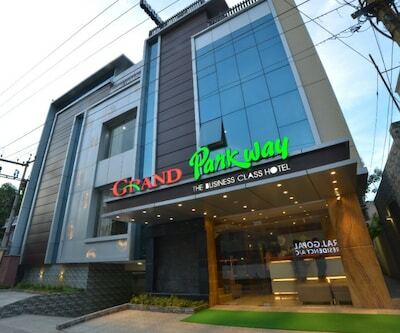 Healthy breakfast, in-house restaurant, Wi-Fi, and many such hi-end facilities are available to cater to the needs of business and leisure travellers.